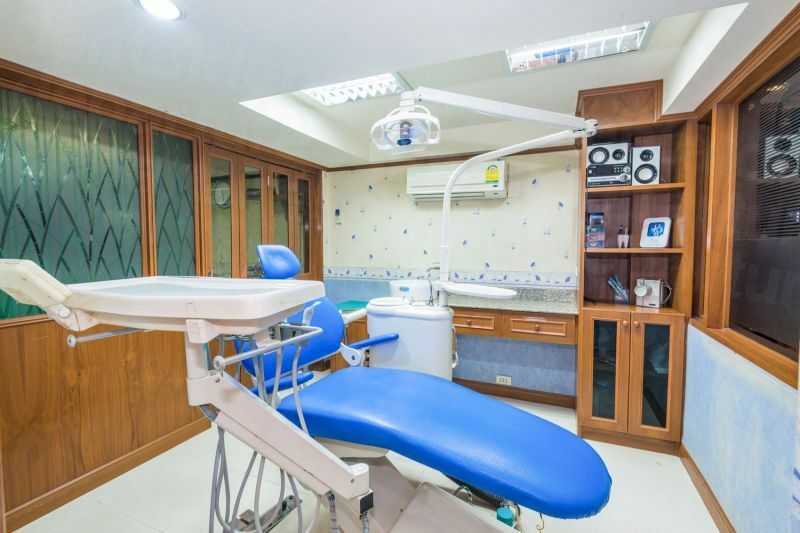 Book a Thai dentist in Patong Beach with Dental Departures for emergency, routine or specialist dental care and save up to 75% on prices you’d pay at home. 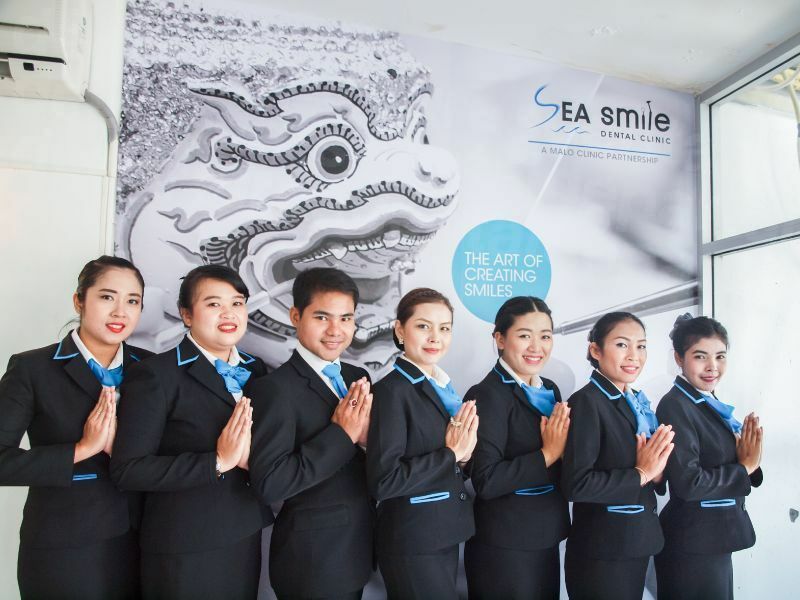 Thousands of holiday-makers are seeing the benefits of arranging a dental holiday to get specialist dental care they cannot afford at home while enjoying the sun, sea and sand of Phuket’s popular resort of Patong Beach. Many others are taking the opportunity of incorporating their routine dental care into their holiday, simply because it is cheaper; they have the time and they receive good quality care from skilled and qualified dentists. Patong is the most famous beach resort on Phuket, and its nightlife is legendary. From December to March Patong’s wide, curved beach is thronged with visitors enjoying the sea and sand during the day, and at night the town is bustling with party-goers who can take their pick from the hundreds of restaurants, bars and discos in which to really let their hair down. Most of the nightlife is centered around Bangla Road (Soi Bangla) but there are quieter parts of town away from the steamy, chaotic streets, neon lights and booming sound systems. Relax and let the world slip by as you sip a beer at an al fresco beach bar, or wine and dine at a restaurant with a view – it’s all here at Patong Beach – including our quality-checked dentists who are conveniently located in the heart of this resort, so you are never too far away from the action. Patong Beach is the most popular resort on the island of Phuket, Thailand and is located on the south-west of the island, fringed by the Andaman Sea. You might not find the mystical eastern culture at Patong Beach but it is certainly exotic. All life is here, and if you have a sense of humor and an open-mind you will enjoy walking the various action-packed streets at night. If you want action, you’ll get it here. During the daytime, Patong’s beautiful white sandy beach, edged by the turquoise Andaman Sea has ensured its enduring popularity with visitors. From sunbathing to water sports there are plenty of activities to get involved in – or not, if it suits. 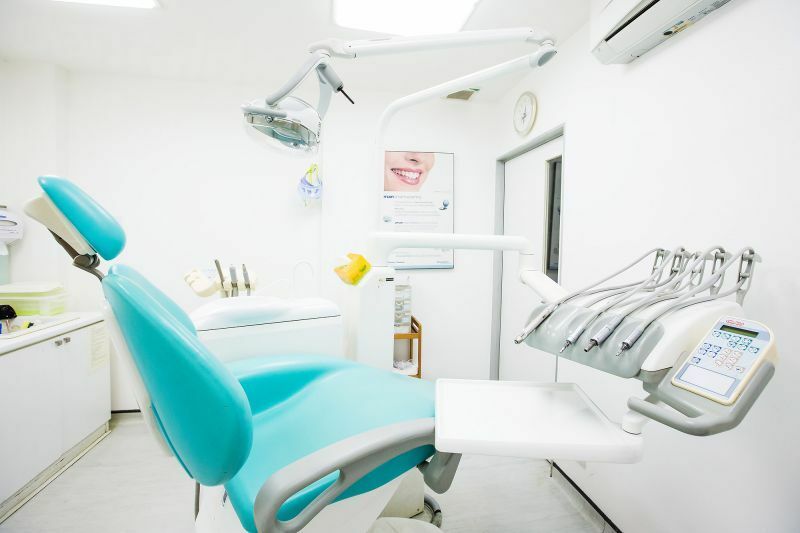 If you’re having dental care here, you will find the clinics to be modern and well-equipped, with skilled and knowledgeable staff. 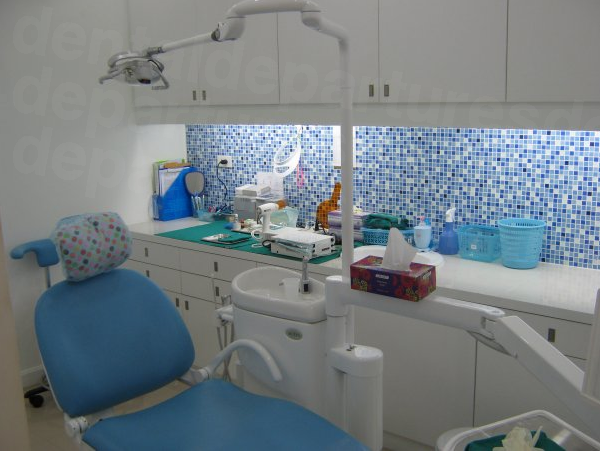 Dentists in Phuket are used to treating international patients as Phuket is a well-established tourist destination. You will find the facilities in the busy areas such as Patong Beach to be conveniently placed, and of excellent quality matching international standards. Where to stay in Patong Beach? There is an array of different accommodation options in Patong Beach, from basic 1* rooms to luxurious 5* spa resorts, and everything in between. You are bound to find something which suits you perfectly for the budget you have in mind. Patong Beach is safe for tourists, and there are no real dangers or hazards that are peculiar to this area. However, it is a very busy destination, and like anywhere else with crowds of people, just take common-sense precautions with regard to your possessions to deter opportunistic thieves and pickpockets. With regard to general safety, take care when taking part in activities. Many people are injured in motorcycle accidents, and you should be aware of jet-skiers when you are swimming in the sea, and of the lethal rip-tides in the waters around Phuket – stick to the designated swimming zones. Find and book a dentist with Dental Departures and you are guaranteed a quality-checked dentist, who we have already back-ground checked and visited to ensure their services meet our high expectations. We only recommend clinics on our website that we would be happy to have treatment in ourselves, so if you find a clinic with us you know it will be of high quality. You don’t just have to take our word for it though. We have hundreds of reviews from patients on their experiences with our dentists and their actual dental treatments which you can read on our site. There are also reviews about our patients’ experiences about the booking process and customer care we provide at Dental Departures, which you can read on Review Centre. Our aim is to provide you with a consummate customer care experience, from your very first interaction with our website, to repeat bookings for years to come with one of our dentists. We are here to give you all the help and support we can, at the best prices available anywhere. What happens if something goes wrong? 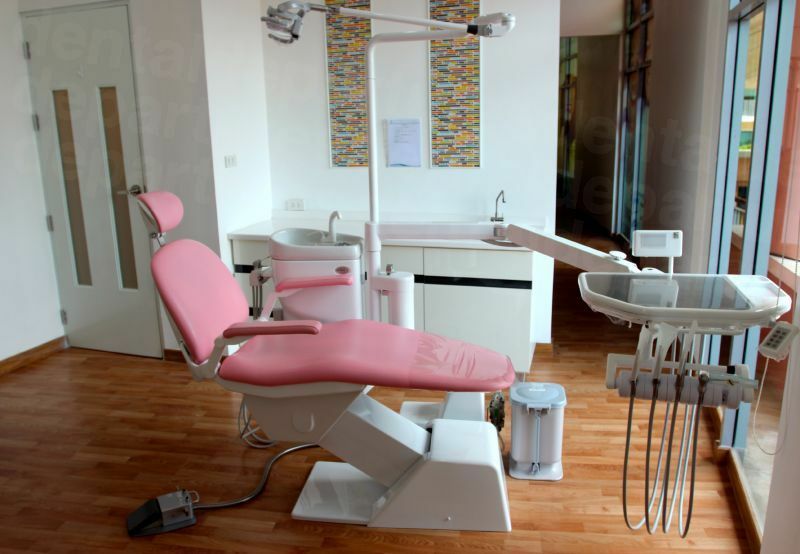 Do dentists in Patong Beach have warranties or guarantees? Dentists here are well used to providing exceptional dental care and facilities, especially to patients who travel to see them from abroad. Sometimes, no matter how good the treatment, the human body can be unpredictable, and things may go wrong. Although this is something that everyone really wants to avoid, it is how things can be put right which will provide you with some peace of mind. All our dentists offer a no quibble guarantee on the work they carry out, and any lab work on prosthodontics (eg. dentures, crowns, veneers etc). For your extra peace of mind, we also offer insurance for medical complications so should the worst happen you know you will be covered for your expenses in traveling back to get things put right. At Dental Departures we are your advocates and will help you get things sorted – you only need to let us know and we’ll do the rest. Patong Beach is a popular tourist destination for many travelers from the US, Canada, the UK, Ireland, Australia and New Zealand. 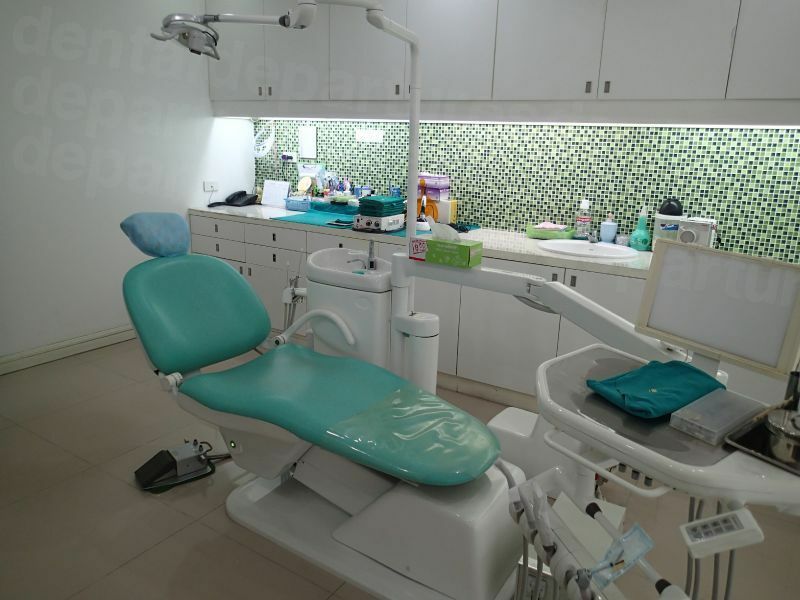 Our dental clinics are established in the heart of the tourist areas and our dentists in Thailand well used to treating international patients so have a very a good command of the English language. What payment methods are accepted by Patong Beach dentists? Cash is accepted and most dental offices accept debit cards, credit cards and bank transfers. You will have to check with each clinic directly as to what specific payment methods they accept, which you can check on our website in the summary section of each clinic’s description. When is the best time to visit a Patong beach dentist? Patong beach is busy all year round, and the temperatures hot and steamy, but high season is from December to March, when the temperatures are slightly cooler. During the lower season it isn’t as busy, and you may be able to get some good deals on flight and accommodation charges. Patong is particularly geared toward visitors and even though there are plenty of wheelchair-friendly hotels, it may be more challenging getting around outside. Pavements and sidewalks may be uneven, without dropped kerbs – and the crowds make it difficult for able-bodied people to navigate, so wheelchair users may find it particularly arduous. On the upside, Thai people are quick to help and very accommodating, so you will not be left stranded anywhere. What is the downside? What should I know about visiting Patong Beach? At Patong Beach you will have all the amenities you need on your doorstep. However, its popularity means that at night the bars, clubs and streets are particularly raucous. If noise and crowds bother you then Patong Beach may not be for you. The popularity of Patong Beach to western tourists also means that prices tend to be a little higher here than in other areas in Phuket, and even with hard bartering, as a newly-arrived and disorientated tourist, you are likely to pay more than those who are in-the- know. Along with anywhere else in the world, there are opportunists and scammers who are all too ready to relinquish you of your money. Just be aware and don’t leave home without your common sense. What else is there in Patong Beach? If you fancy a change from the proliferation of bars and clubs, the Bangla Boxing Stadium is a great way to witness the most popular sport in Thailand – Thai boxing. Centrally located and well-organized with friendly staff there are top-quality fights featuring both Thais and foreigners on Wednesday, Friday and Sunday nights. Patong Beach is a shopper’s paradise, transforming into a large bazaar every evening, when the main roads are festooned with stalls selling handicrafts, clothes, bags, luggage, electronics and toys. Barter light-heartedly and with a smile to get the best results. In high season another market sets up 2-3 nights a week in front of the Paradise Complex. Primarily aimed at teenagers selling funky shoes and clothes you can also get hair accessories, ornaments, Thai orchids and Thai sweets. There are also shopping malls, including Banana Walk, Patong Promenade and the Jungceylon shopping and leisure complex, complete with cinema and bowling alley – perfect to escape the heat. While Patong Beach has a deserved reputation for partying, there are plenty of other fun activities to indulge in around the area. Beach and water sports such as parasailing, snorkeling, jet ski-ing and exploring the surrounding islands are all on offer, as well as zorbing, bungy-jumping, zip-wiring, elephant trekking and go-karting. Domestic flights and international flights land directly in Phuket. From the airport it is around 40 kms/25 miles to Patong Beach by taxi or bus. The new Phuket Airport Express Bus is the cheapest option, dropping off at popular resorts around the island and taking around 2 hours to reach Patong Beach. There are various modes of transport to get you out and about. Bus: This is the cheapest mode of transportation and runs between Patong Beach and Phuket Town. Unfortunately, the buses don’t circle the island dropping off say, between beaches and if you want to go anywhere else you will have to take the bus from Patong Beach to Phuket Town, and then take another from there to wherever you want to go. Tuk Tuk: The smoke-belching three wheeled tuk tuk has been replaced in Phuket by a small, red, open-sided van. Drivers are not amenable to using the meter so it is best to negotiate a rate before you get in. The rate is per distance travelled not by number of passengers, so if the driver insists on this wave him on and catch another. Long-tail Boats: A great way of getting to the islands, or from one beach to another – but don’t miss the last boat home. Motorcyle taxi: Motorcycle drivers dressed in maroon or green vests provide short-trip taxi services and are the cheapest and quickest way to get about. Simply wave to stop and ask the fare to your destination before you jump aboard. 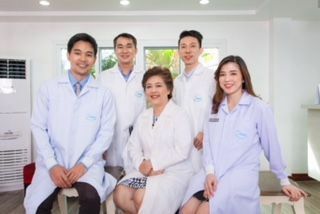 For your appointment in Patong Beach call toll-free or book online for affordable, high-quality dental care in the heart of Phuket.